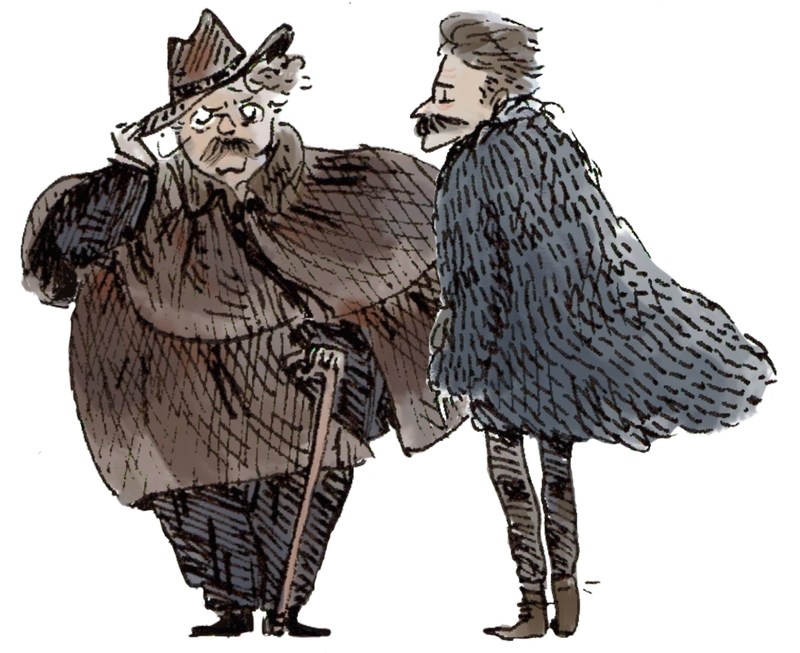 Two dead figures, G.K. Chesterton and Friedrich Nietzsche meet on a remote heavenly path. They don’t get on. The only thing they have in common is some food and a tatty old book. In life Chesterton had been a Catholic. Nietzsche, with his roots in antiquity – had held radically different views. Unable to agree, they decide to visit some Sages and see what they had to say. This book sets philosophy within fiction. When we walk with J.S Mill in his Avignon garden or see how Immanuel Kant treats the vagabond downstairs – utilitarianism and the Categorical Imperative are clearly unpicked. The Sage Train explores the lives of eight, very different, philosophers and the theories for which they are known. Written for teachers, students and anyone who has wondered how we make our important decisions, The Sage Train brings philosophy to life and helps students remember and evaluate. Most importantly it tells stories – and makes cold and abstract theories accessible and fun. Ordering a whole class set? Please email nickyhansell@hotmail.co.uk or phone 0784 2140378 to discuss available discount.